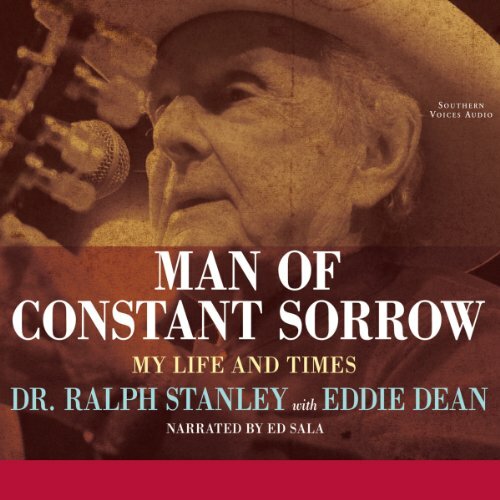 Showing results by author "Eddie Dean"
In Man of Constant Sorrow, Grammy® Award winner Ralph Stanley opens up about his expansive career as an old-time musician. Stanley grew up in the Virginia mountains and first learned music from his banjo-playing mother. He interrupted his musical career to farm for a short time, but soon returned to music with his brother Carter. Later in his career, Stanley gained popularity after being featured in the hit motion picture soundtrack for O Brother, Where Art Thou?